Wonder at the expanse of the glacial carved Lake Wanaka with a birds’ eye view over New Zealand’s fourth largest lake. 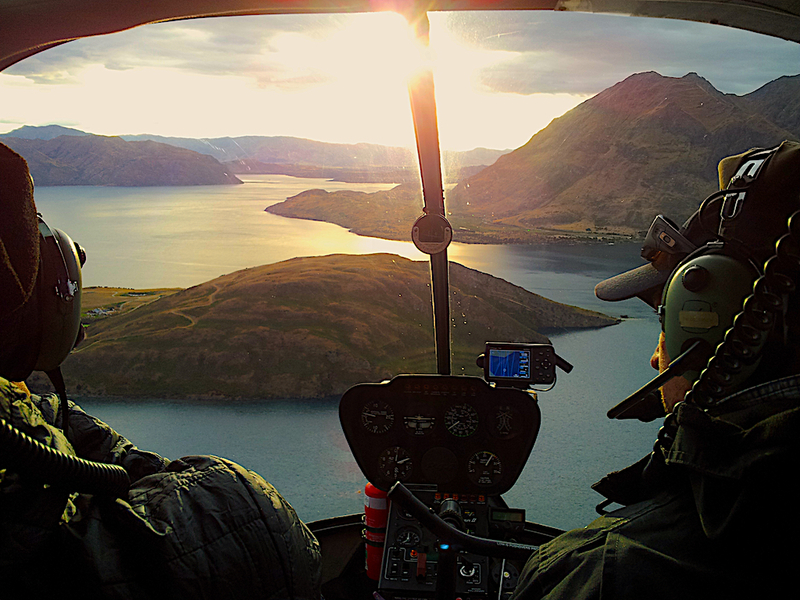 Includes a 10min mountain-top landing on the Buchanan mountain range overlooking Lake Wanaka. Note: All our flights require a minimum of two paying adults to go ahead. If you are booking a single we will contact you prior to your flight to confirm if it will operate.